FSU Art Prof Holly Hanessian is in Houston this week for NCECA. 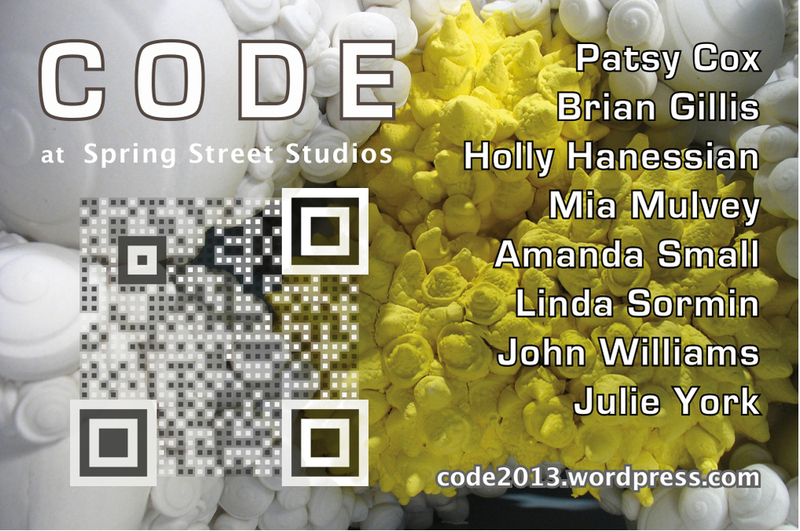 She is in an exhibition that she co-curated with Bryan Czibesz at Spring Street Studio called CODE. She is also in a show and on a panel based on the ideas surrounding the Unbearable Lightness of Clay at M2 Gallery on 19th Street in the Heights.